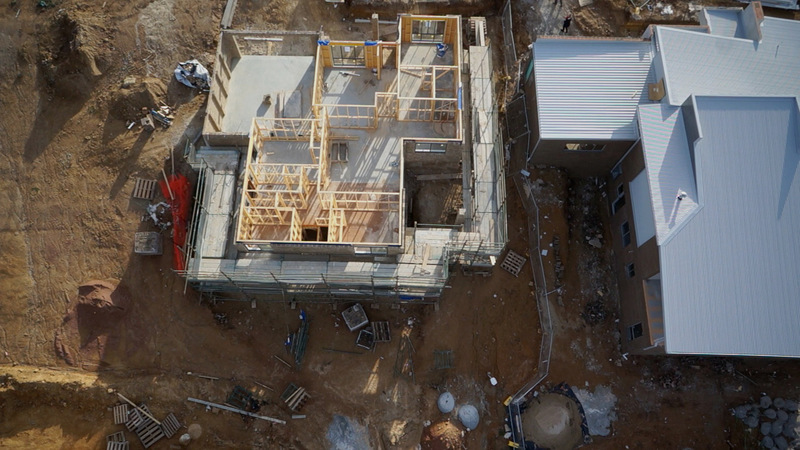 Low level aerial photography can be used for inspections, progress reports and documentation purposes. UAV technology is cost effective for all these uses. 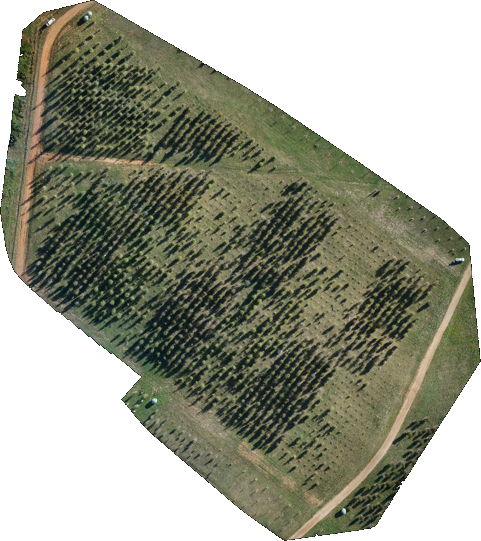 Aerial photographic mapping of crops is used to increase the effectiveness of weed control and for early detection of disease. 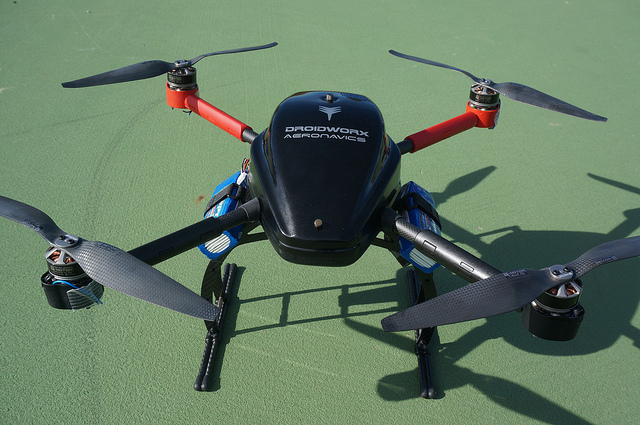 Larger UAVs are now used around the world for crop spraying. 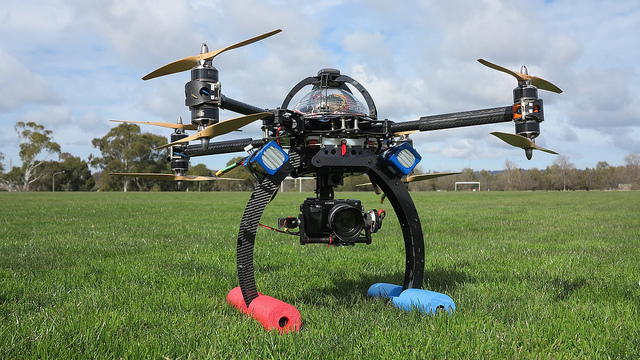 One of the most common uses of UAVs is to provide aerial photography and videos of property for sale. 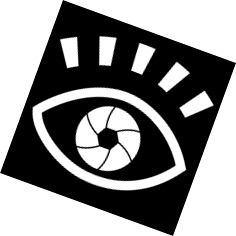 Perfect for online presentations, aerial videos can capture not only an overview of the largest property but unique perspectives of special features from almost any angle. Aerial photography is very effective for use in films to give a unique perspective. Some sporting events can also use UAV technology to capture stunning visuals providing safety protocols are implemented. 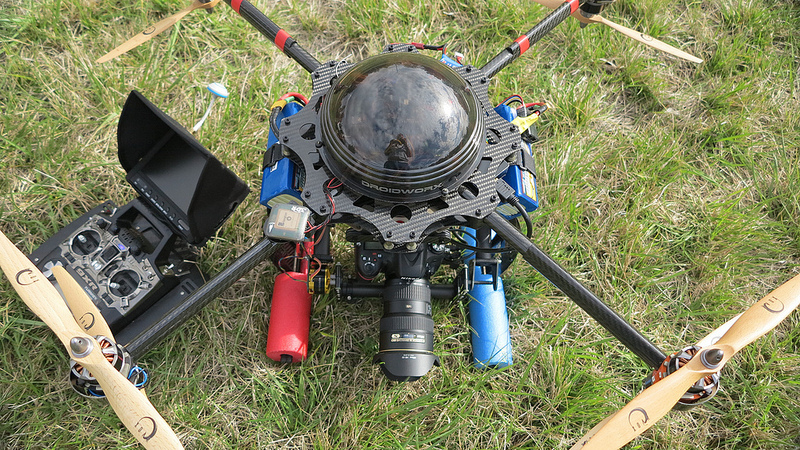 UAVs can be used to photograph large areas or to document sites that are difficult to access. Some UAVs can fly for hours at a time allowing them to map large areas.